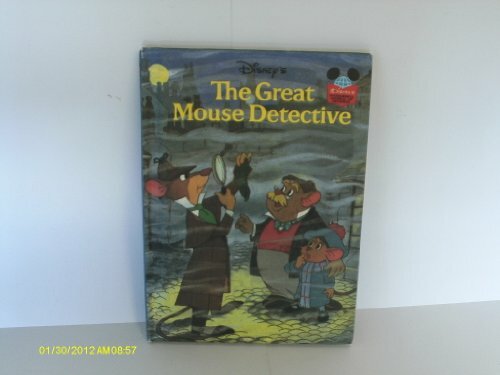 GREAT MOUSE DETECTIV is for Baby to Pre-K. GREAT MOUSE DETECTIV was written by Disney Productions. GREAT MOUSE DETECTIV was published by Random House Books For Young Readers. Subjects of GREAT MOUSE DETECTIV include Children's & young adult fiction & true stories, Children: Preschool, Detectives Fiction, Early learning / early learning concepts, England, Fiction, Juvenile Fiction / General, Mice, Mystery and detective stories, and Non-Classifiable.